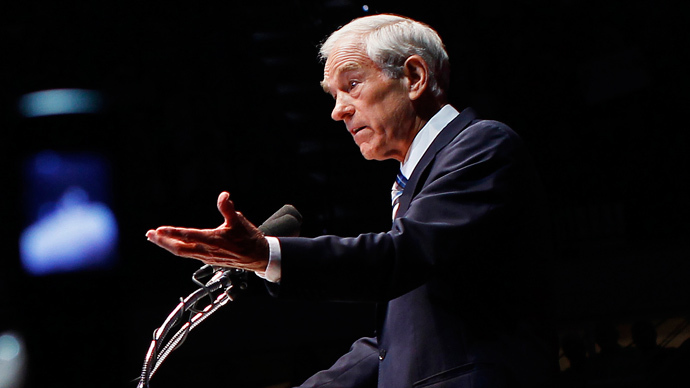 Libertarian Texas congressman Ron Paul spoke to Larry King on a new episode of Politicking, advocating an end to the surveillance programs exposed over recent months and calling for former Army Private Bradley Manning's immediate release from prison. 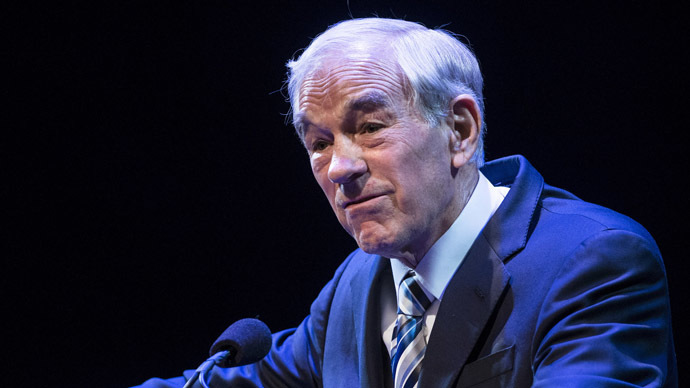 Paul, who conducted an "Ask Me Anything" session Thursday on the social news site Reddit, is perhaps best known as the perennial presidential hopeful who has advocated for a deregulated free market economy and drastic cuts in US foreign aid. 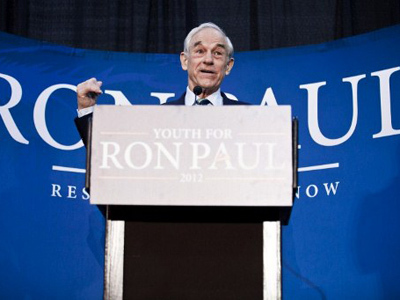 He recently launched the Ron Paul Channel, an online news network that will air three 30-minute shows each week. 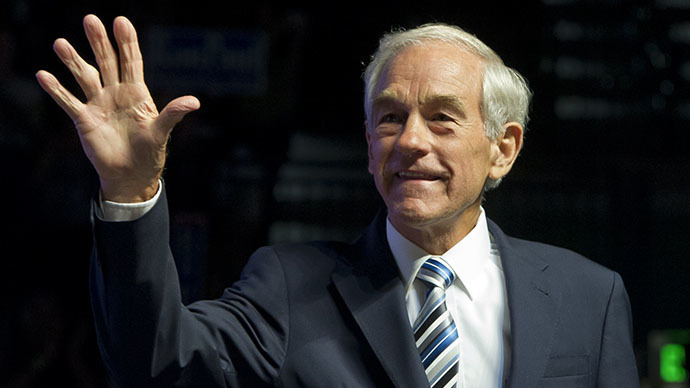 Paul has made headlines over the past 24 hours for asserting that Manning – who, as an intelligence analyst in Iraq, leaked 700,000 diplomatic cables, combat video, and battlefield reports in 2010 - should be freed immediately instead of serving the 35 year sentence handed down by a military court Wednesday. Manning, in a statement made public 24 hours after the sentence, announced that he identifies as a woman and would prefer to be referred to as 'Chelsea.' The 25-year-old has returned to Fort Leavenworth prison in Kansas, where military officials say they will not adhere to his gender identity request. Speaking to Larry King, he compared Manning and Edward Snowden - the former National Security Agency contractor who revealed widespread domestic and foreign surveillance programs - to Daniel Ellsberg, who disclosed that the US government had systematically lied about the true cause of the Vietnam War. 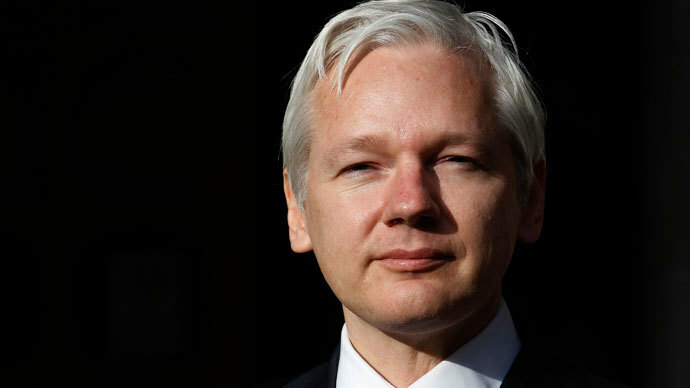 Julian Assange, the founder of the anti-secrecy group WikiLeaks who has supported Paul's position of opening the conversation up for a more beneficial political dialogue, was also discussed in the interview. 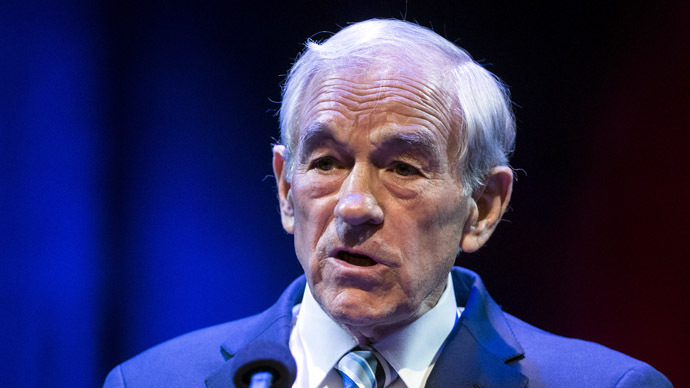 “I want as much government transparency as possible and think WikiLeaks has worked very hard to make sure no one has been hurt, and there’s no evidence anyone has, but if our government is doing something wrong and they’re hiding it from us I think there is a moral obligation of those who know it and can reveal that to us to let us know," Paul told King. Paul admitted that national lawmakers' private disputes have always been of little relevance when the true matter at hand should be how to govern the nation and how to best administer affairs overseas. Especially egregious has been the number of politicians who claim to have major philosophical differences while agreeing on topics that apply to the public interest, he said. That problem was never more evident than when Republican Justin Amash proposed legislation that would have defunded the surveillance apparatus Snowden recently revealed.